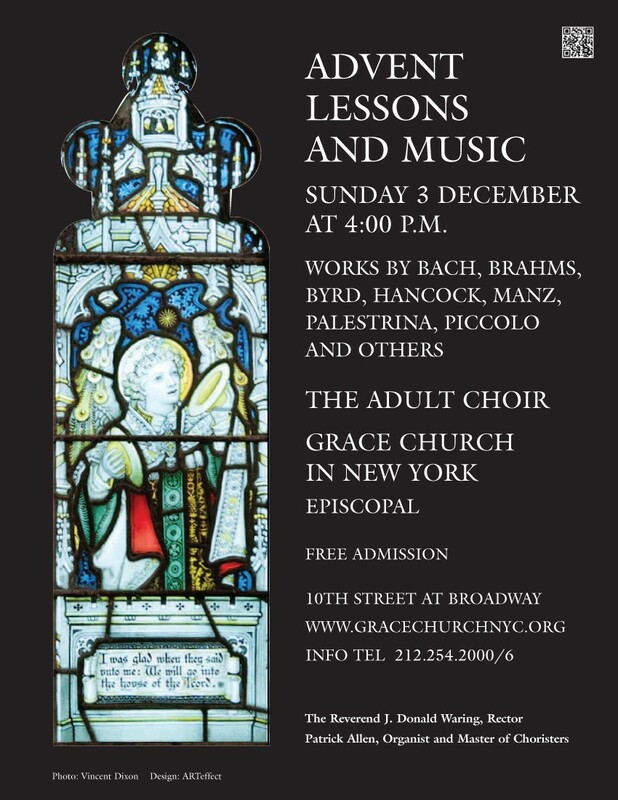 An Advent Procession of Lessons and Carols, Advent One, 3 December 2017 at 4:00 p.m. Please note the music list above. The repertoire changed after the printing of the Flyers. Please forgive us.